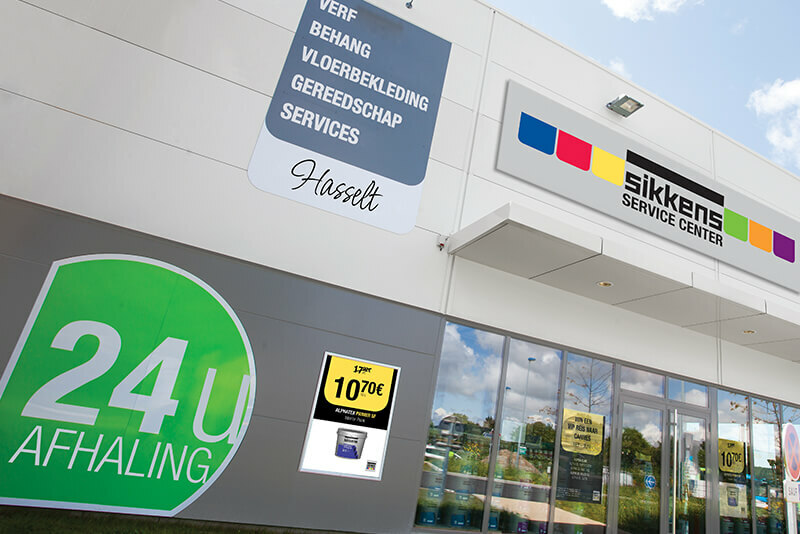 Global paint manufacturer, AkzoNobel, approached us for help in developing a Pan European retail proposition for their Sikkens brand. 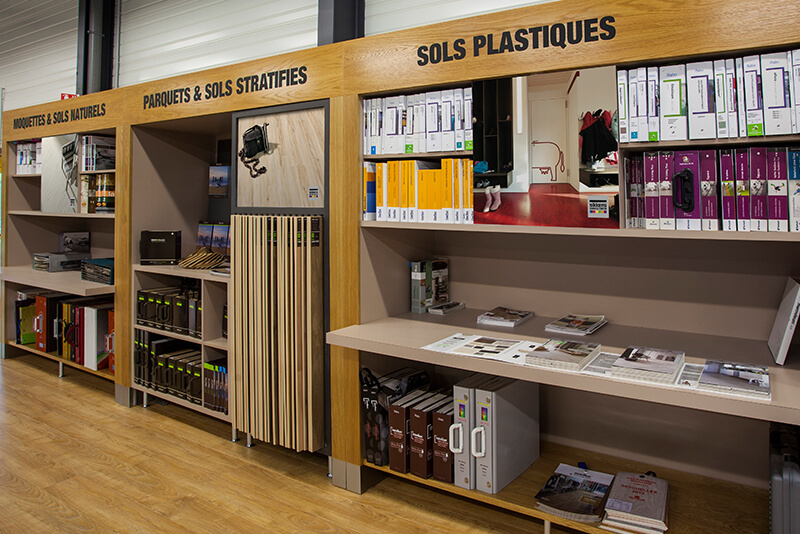 The brief was to position Sikkens as the leading colour and technical expert in professional paints, as well as creating a retail environment which would enable the brand to become service, rather than product, centric. 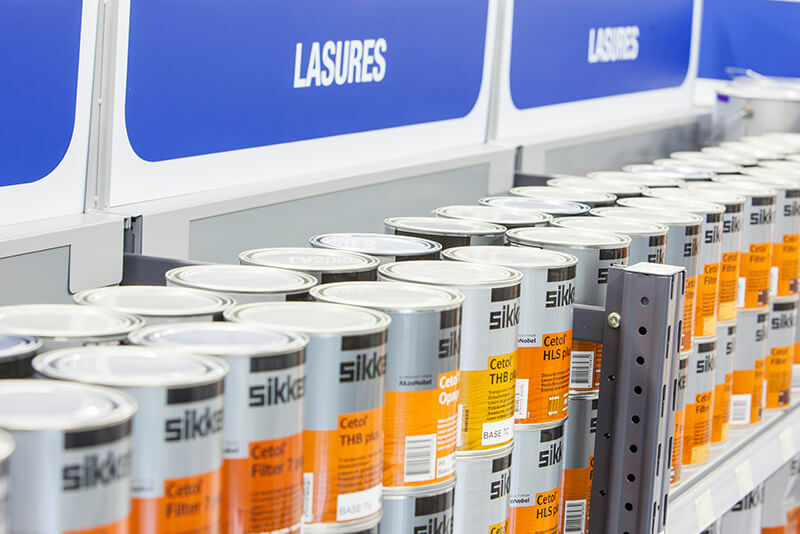 To promote the concept of Sikkens as the number one paint expert, we carried out a full category management and assortment review across all Sikkens’ retail markets to produce a final, optimised range of paints and non-paints that would provide the painter with everything he needed in store. 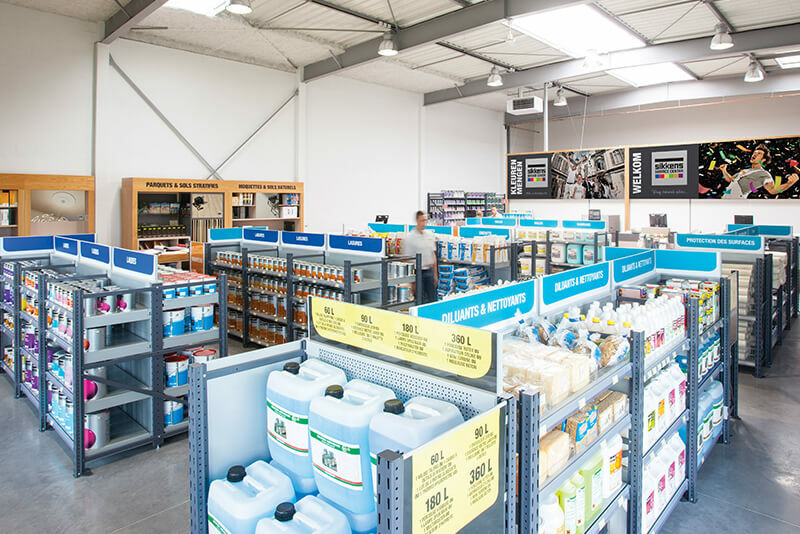 The newly designed Sikkens branded experience stores strengthened the brand’s presence across its retail markets and promoted Sikkens positioning as paint and colour experts. 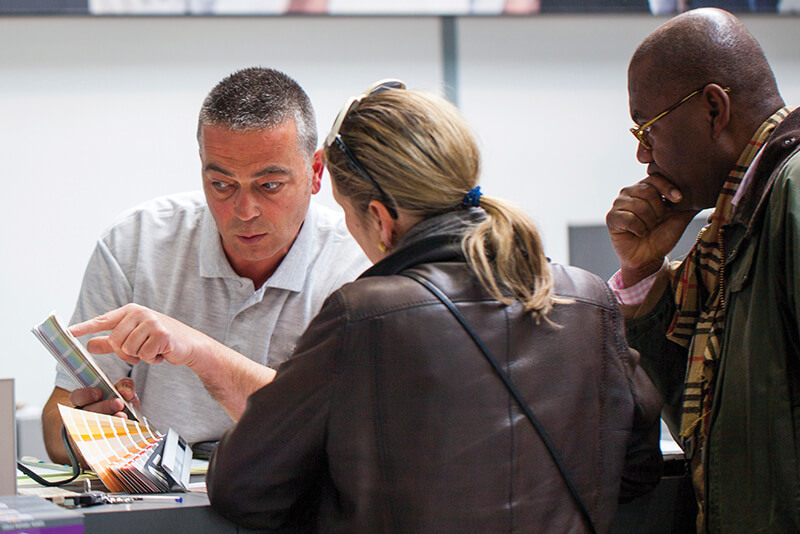 Central to the new concept is the painter’s colour table, a resource center designed to help the painter support his customers with colour choice. AkzoNobel has seen a double digit sales growth in relation to its paints and a reduction in working capital achieved through rationalisation of paint and non-paint ranges.